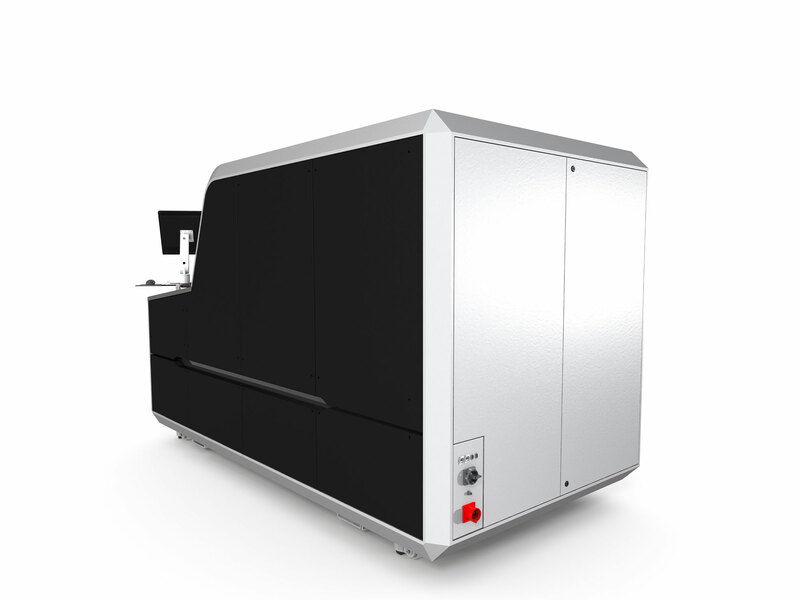 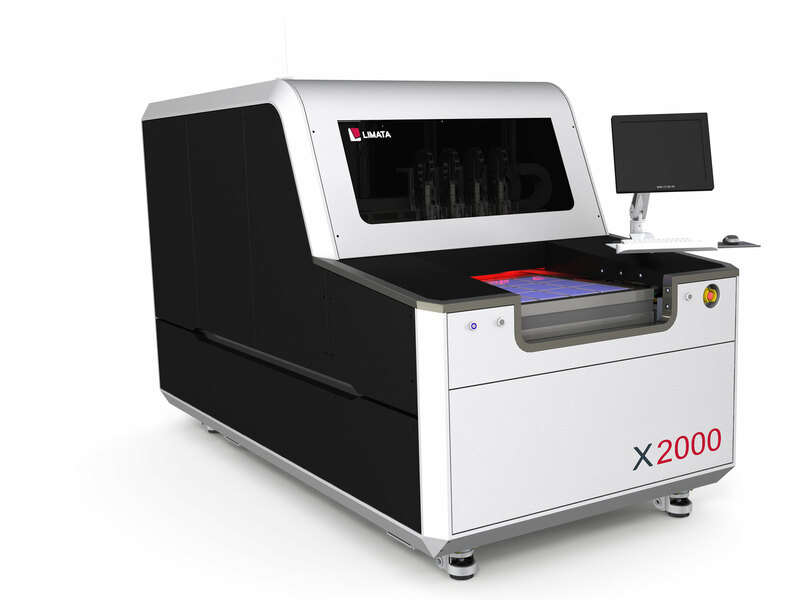 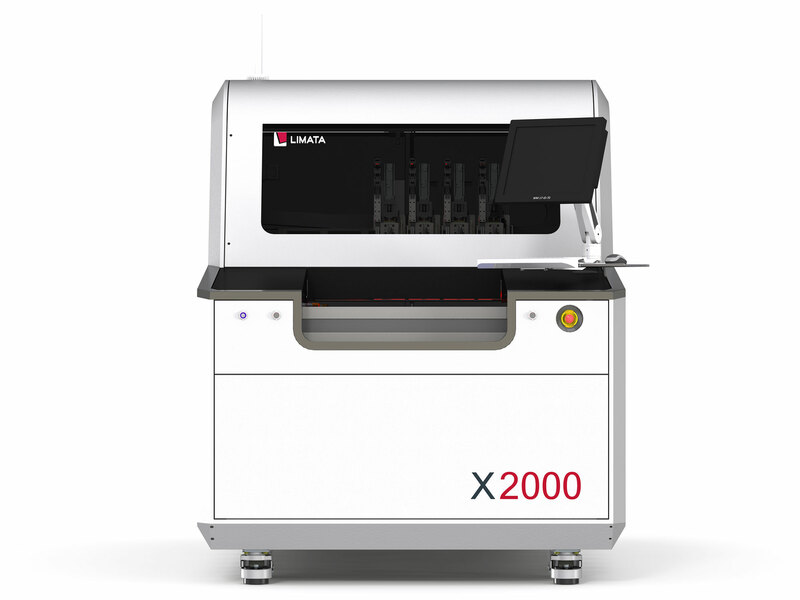 The X2000 DF Series is LIMATA’s latest laser direct imaging system platform designed for the dry-film patterning of PCB inner and outer layers in medium to high-volume PCB production. 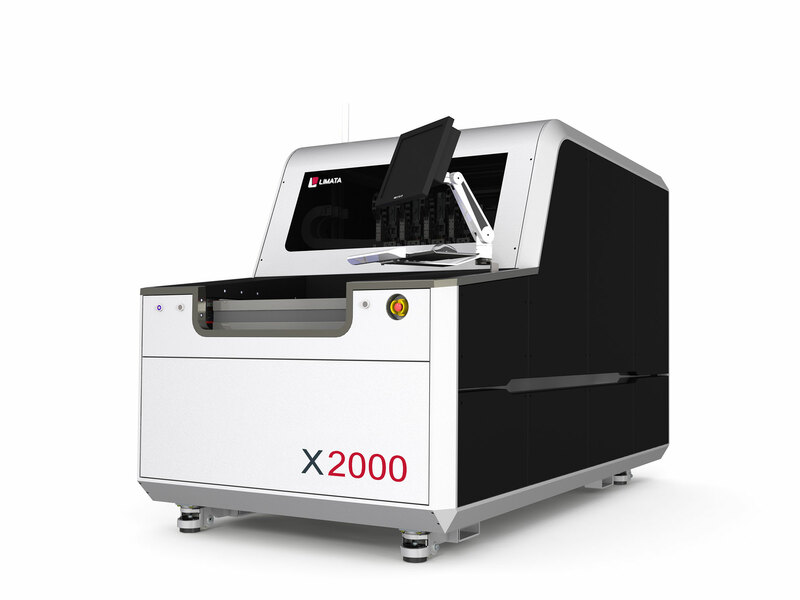 Key target applications include standard rigid/flex, advanced (HDI) and custom PCB boards (i.e. 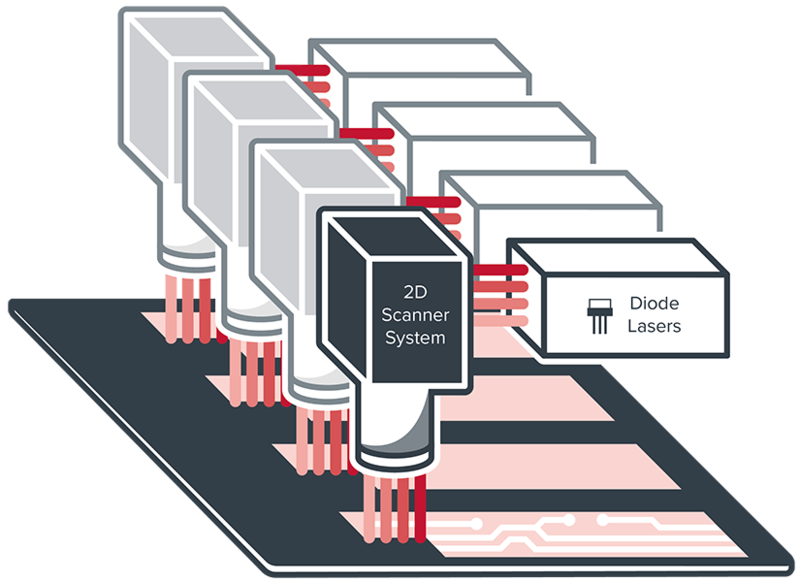 thick copper automotive boards). 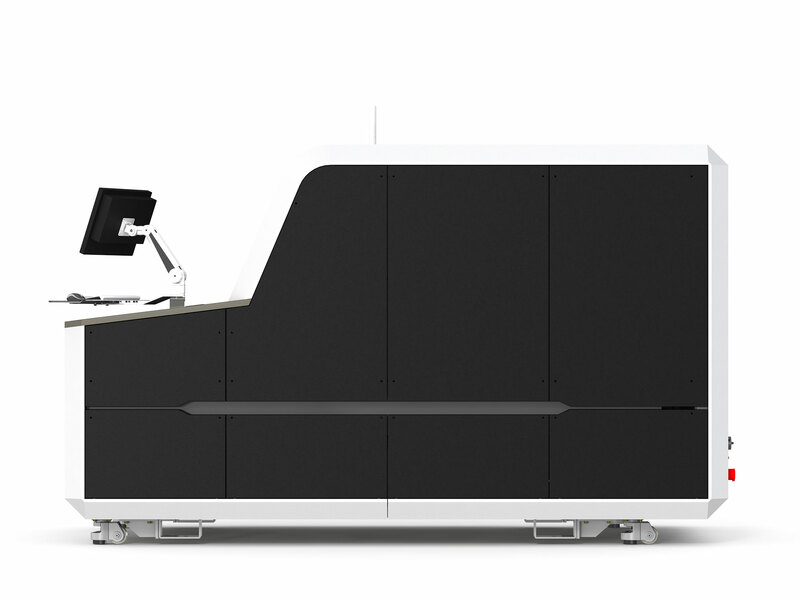 Fully-integrated single and dual-system automation options for an Island of Automation or in-line LDI operation Setup can be provided.